Why Not Buy Your Own Archipelago Off The Coast Of Connecticut? Make them an offer today. Whether you&apos;ve been looking for a little extra privacy along the Long Island Sound or are expanding your Tri-State Area footprint at a rapid clip and will buy anything that&apos;s for sale, today&apos;s your lucky day. The one caveat is that it&apos;s a bit of a trek from Fairfield County, but that&apos;s only if you travel by car, like a commoner. Plus, at this price, they&apos;re basically giving it away for free. 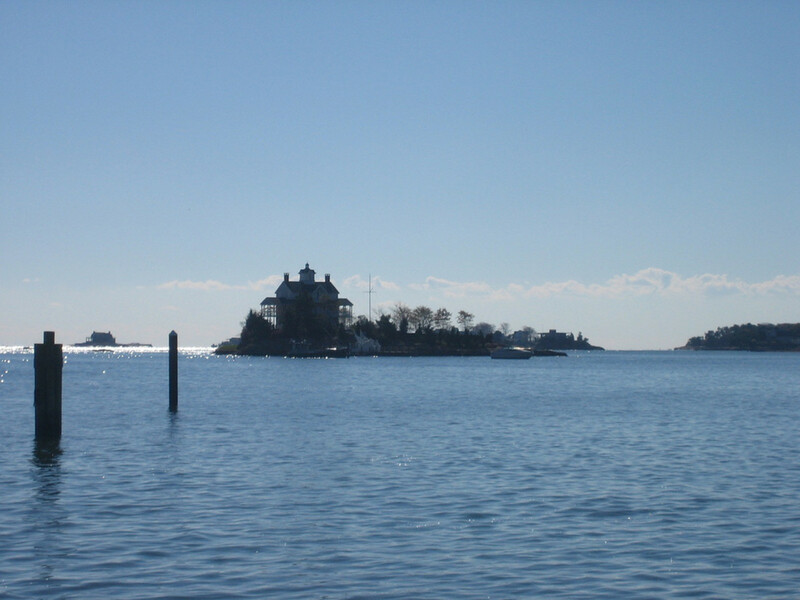 After spending years collecting a cluster of small islands off the Connecticut coast, a wealthy family has decided to put eight of the rocky islands on the market for $78 million...The largest, Rogers Island, is about 8 acres and includes a roughly 13,000-square-foot, 10-bedroom restored house built around 1900 as well as a swimming pool, a tennis court and a Jack Nicklaus-designed golf putting green and tees. Reachable by a 5- to 10- minute boat ride, the island also contains a four-bedroom guesthouse, an artist’s studio, two piers and a greenhouse. The other islands for sale range from tiny undeveloped Reel Island to the roughly .8-acre Wheeler Island, which has an eight-bedroom house. A pedestrian bridge connects the East and West portions of Cut-in-Two Island, each of which has a house and guesthouse. The sale price also includes a 2.32-acre waterfront property on the mainland containing several houses and a private dock for boats traveling to and from the islands. Connecticut Is Mad As Hell And Is Not Going To Take This Anymore!